The MIT Registrar’s Office manages the student registration process from pre- and cross-registration to transfer credit and adding or dropping classes. 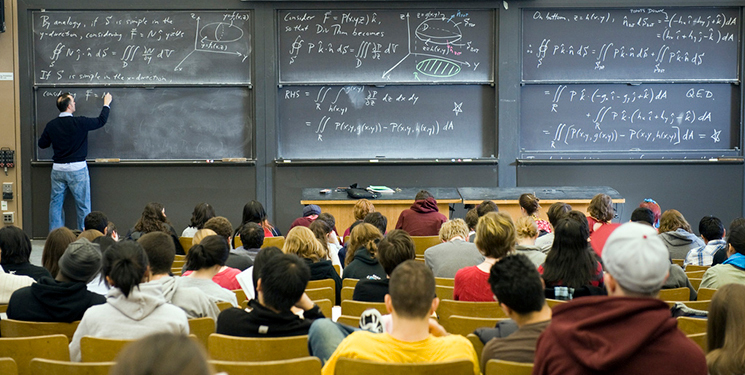 As the steward of your registration, we assess tuition rates, set each year by the MIT Corporation. We also assist students in fulfilling the General Institute Requirements, declaring double majors and minors, navigating leaves of absence and returns, and auditing progress toward their degrees. The Academic Calendar is your key source for important registration dates. Failure to complete certain tasks by these deadlines can result in late fees. This year’s tuition rates, as well as PDFs from prior years, are available here.